Bravida Norway acquires Orkla Elektriker AS. The company has its business in Orkdal and a turnover of NOK 10 million. It will become part of Bravida on 2 July 2018. 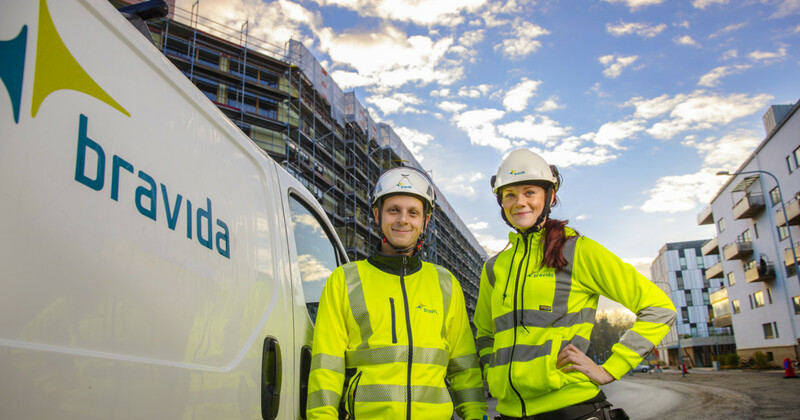 The acquisition strengthens Bravida’s presence in the Orkdal region in Trøndelag in the middle of Norway. – The area around Orkdal is a very attractive market where we do not have a significant size today. This acquisition will be a nice addition of attractive competence for which there is a good demand. We are glad to have reached an agreement with Coop Orkla Møre SA to take over the business, says Petter Storhaug, Regional Manager in Bravida Norway. Today, Orkla Elektriker AS is owned by Coop Orkla Møre SA who see the acquisition as a positive solution for both employees and customers to Orkla Elektriker AS. – We regard Bravida as a competent new owner. With this solution, the business and the employees can continue to develop in a positive way, now as part of a larger company with its core business within electrical, heating & plumbing and HVAC, says Arild Sørlien, CEO Coop Orkla Møre SA.